The J.C.C.  Sanders Memorial Committee was established in 1996 to commemorate the brave cadets in the University of Alabama Corps of Cadets who fought during the Civil War and the 1865 attack on the University’s campus. Brigadier General John Caldwell Calhoun Sanders, Class of 1861, became one of the “Boy Generals” of the Confederacy. 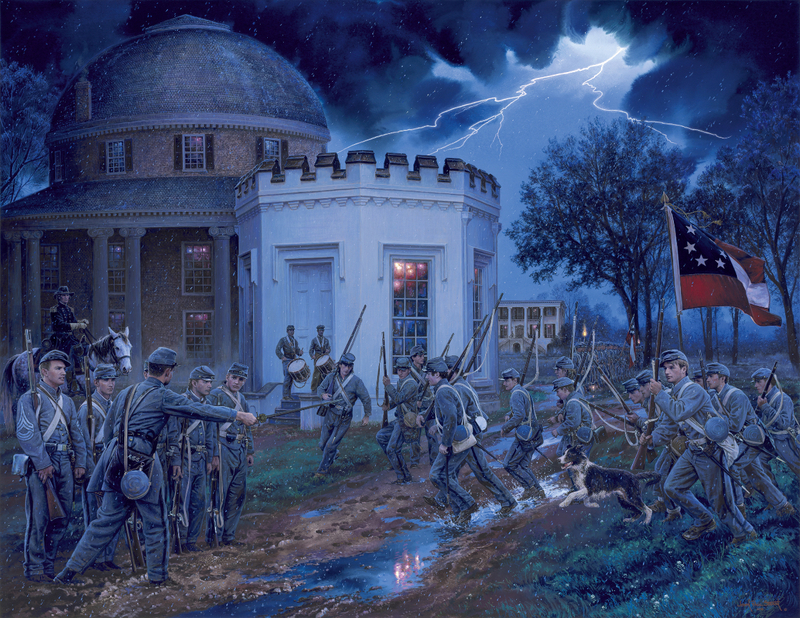 On the evening of April 3, 1865, a force of 1,500 Union cavalry under the command of Brigadier General John T. Croxton arrived in Northport with orders to cross into Tuscaloosa and destroy all facilities of use to the Confederate cause, including the University of Alabama. Several civilians and UA cadets attempted to remove the plank flooring of the covered bridge over the Black Warrior River and engaged the lead Union elements. Within a short time, Union forces seized the bridge and crossed into Tuscaloosa. The drum roll sounded and the cadets were assembled for battle. A squad of cadets was dispatched to retrieve the two UA cannons at the downtown livery stable and they were captured in the process. Another platoon, led by Captain John H. Murfee and Cadet G.M. Labuzan, established a defensive position and engaged the Union raiders, after which both sides withdrew due to darkness and misty rain. With the loss of the cannons and the overwhelming odds, President Landon Garland ordered the powder magazine destroyed and the campus evacuated. At daybreak on April 4, 1865, Union forces entered and burned the University of Alabama campus. Mr. Paul W. Bryant, Jr.